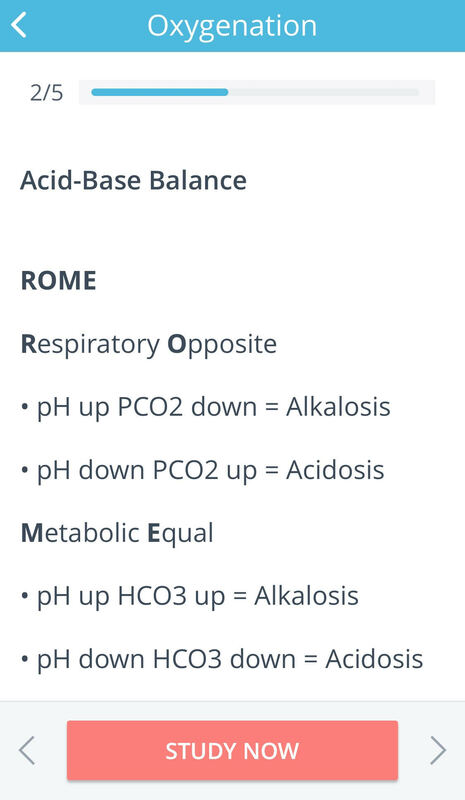 Understanding acid-base balance and imbalance can be difficult. Here is a simple overview covering normal ABGs, acid-base alterations, compensatory mechanisms, client complications and symptoms, simple nursing interventions, examples from experience, and tips for novices! While in R.O.M.E. be sure to play tic-tac-toe! Here’s one way to practice analyzing acid-base values–more on that later. The body’s pH influences the integrity of cell structures. Without acid-base balance, the body cannot continue functioning. If working in a large facility, a respiratory therapist is typically on hand to help interpret results. The nurse needs to be able to interpret quickly and begin intervening, though. Time is organ- all of them! But don’t panic! Even if you forget how the kidneys regulate osmolality, your brain is on the fritz about atrial natriuretic factors in the heart, you don’t remember the formula for carbonic acid, or the anion gap still sounds like a place to visit –never fear — your nursing process will guide you! It’s most important to understand what you see when you look at the client. Let’s look closer at what goes wrong when pH doesn’t stay put, and what the body does in response. Assessing the client tells us a TON about what’s going on in the body. Understanding what helps the body compensate for imbalances connects the dots on identifying what type of acid-base problem is occurring, and what’s gonna fix it. The kidneys are the ULTIMATE acid-base regulator (long-term). The first one is easy, right? If the pH is normal, and everything else is normal you are good to go. If not, high pH means alkalosis, and low pH means acidosis. If the pH is normal and other values are not, we have to go deeper. For the purpose of the NCLEX, we do not have to go any further than compensated or not. Partial compensation borders on expert territory so we will save that for another day. 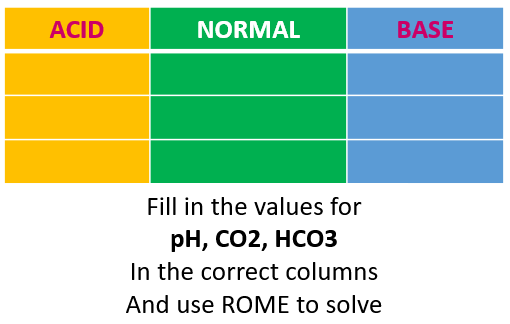 When either CO2 or bicarb is abnormal, but the pH is being kept in normal range, we KNOW that the body is compensating. When we assess the client, we can usually see it. 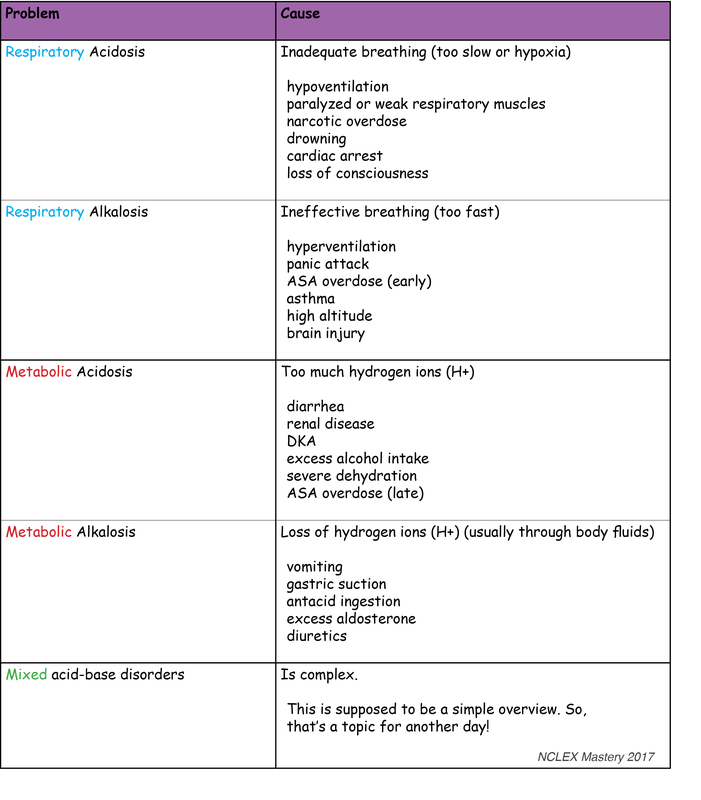 Uncompensated acidosis or alkalosis indicates no response or ineffective response from the body. Compensatory mechanisms are failing or cannot be initiated. A good example is a client that is not breathing. 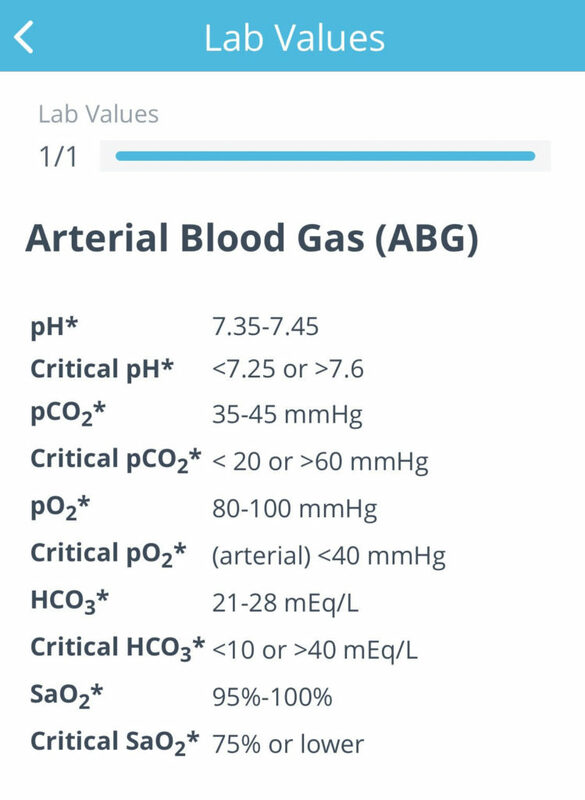 When breathing ceases, CO2 starts to build up (you can see this in the ABG). Without initiating breaths for this client to assist them to eliminate CO2, acidosis sets in. 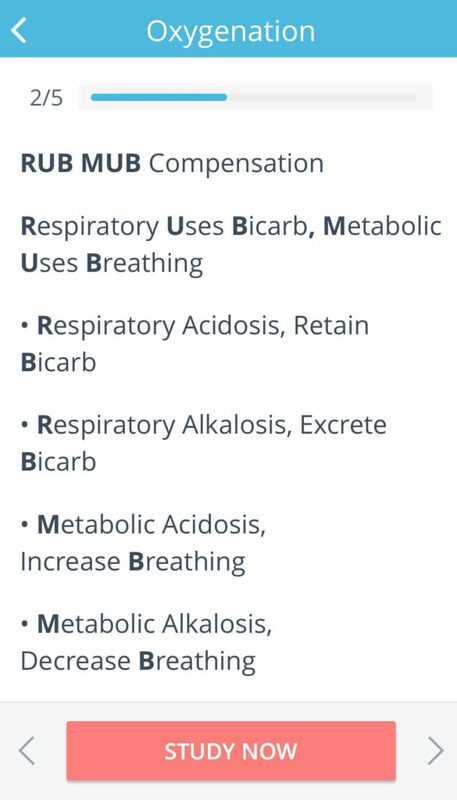 This is why support of breathing is SO important, and why clients with cardiac arrest often present with acidosis. A metabolic example we see often? DKA. Kussmaul breathing (rapid and automatic) is a direct result of the body taking steps to compensate. Another scenario? The first thing we learn about clients with toxic overdoses is that rapid breathing indicates an acid-base problem. When values are abnormal, and the pH is off too, we know the body isn’t able to compensate (uncompensated). 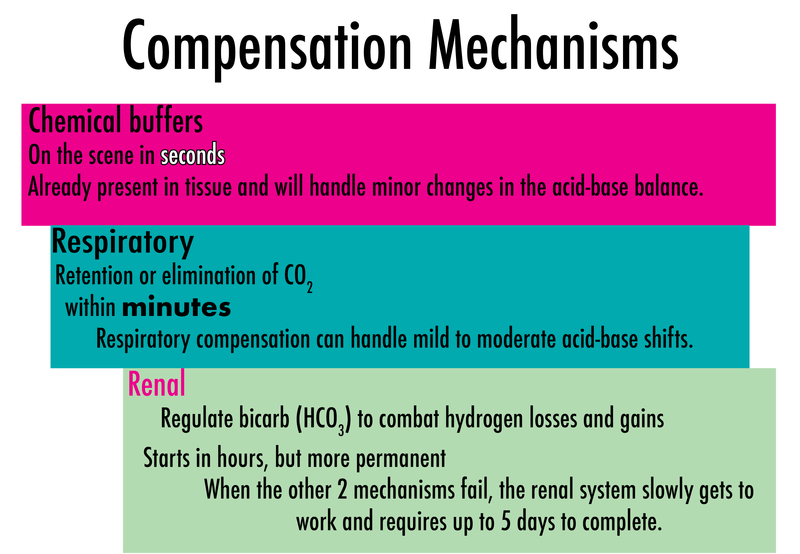 Now we can look at the client’s ABG, and use NCLEX Mastery to better understand compensation for each type of acid-base imbalance. Remember, the body wants to be in balance, so it uses it’s Compensatory Mechanisms (above) to do just that. So once we know what kind of problem the client is having, ask where is the client at right now? Now for number 3 (this is where most nurses lose their way so take it slow). 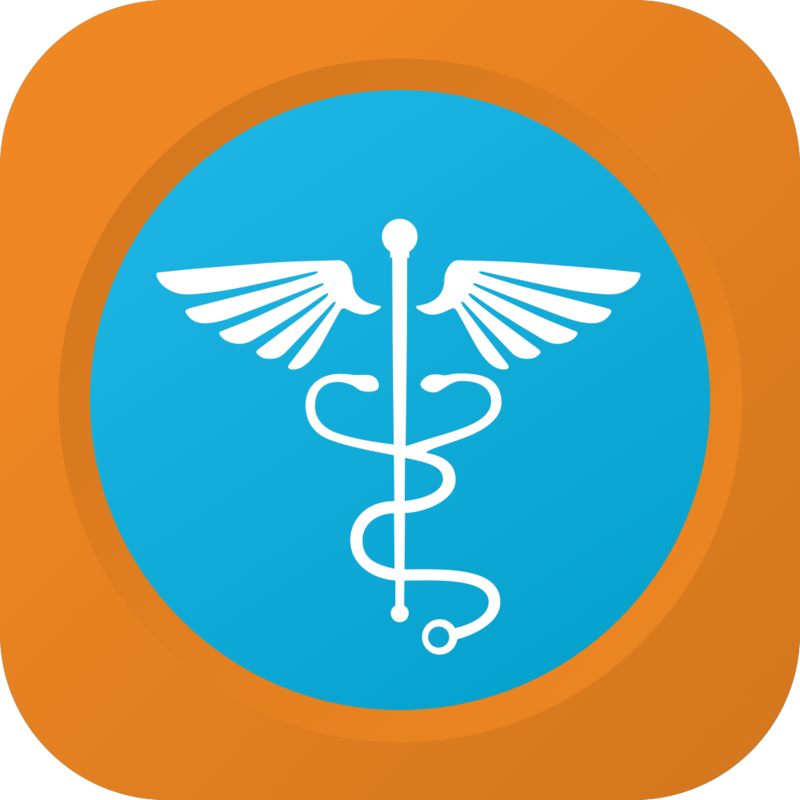 Let’s use NCLEX Mastery to quickly visit R.O.M.E. Get out your maps of the acid-base system! Now that you visited R.O.M.E., what souvenirs are at the bedside? 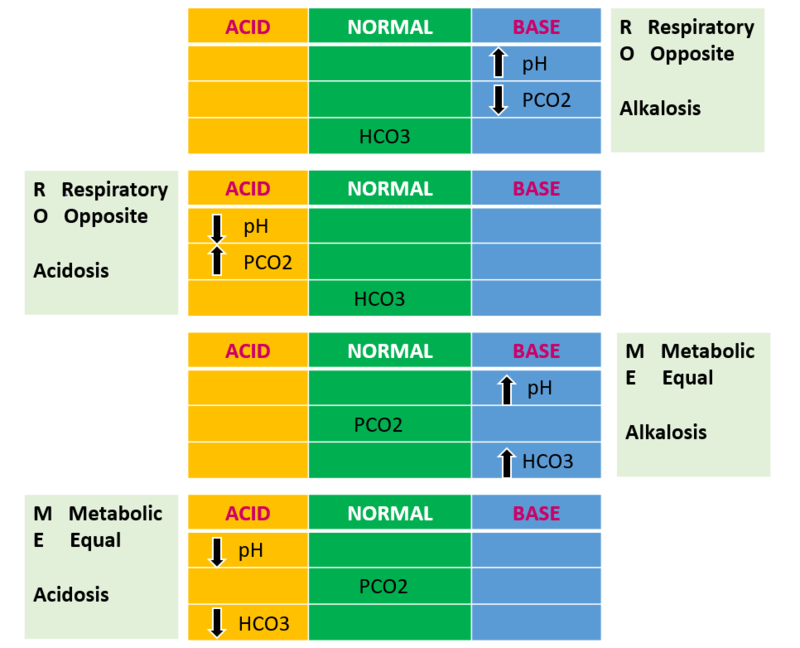 What is the consequence of the body working to correct that acid-base balance? (respiratory acidosis) hypoventilating = ventilate the client! !